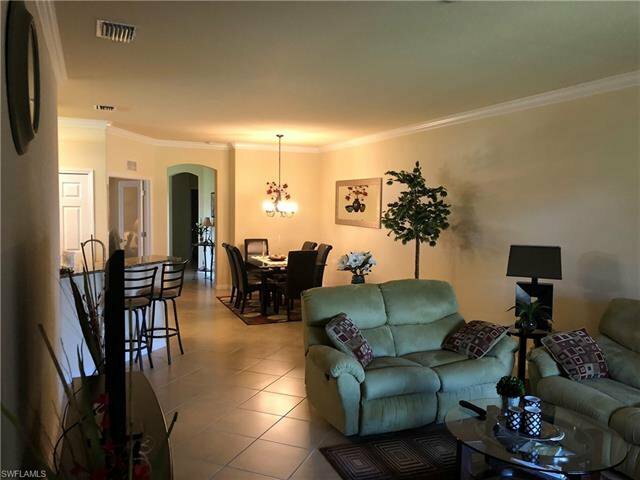 This 2+Den property exemplifies the Southwest Florida lifestyle! 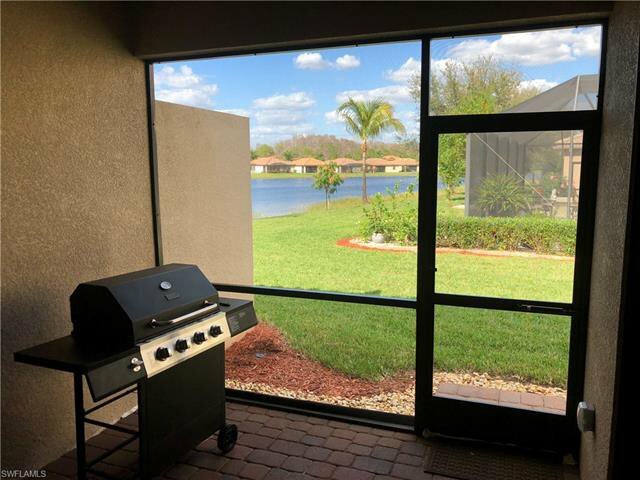 Beautiful lake view and steps away from the community pool and clubhouse. 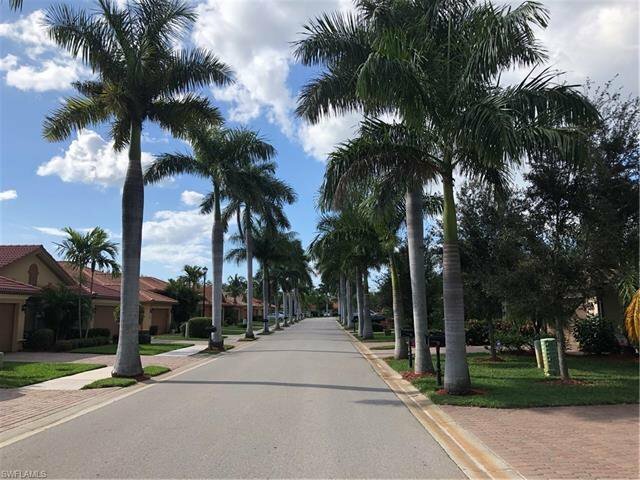 This is one of the largest & most desirable villa lots in the community complete with large yard. 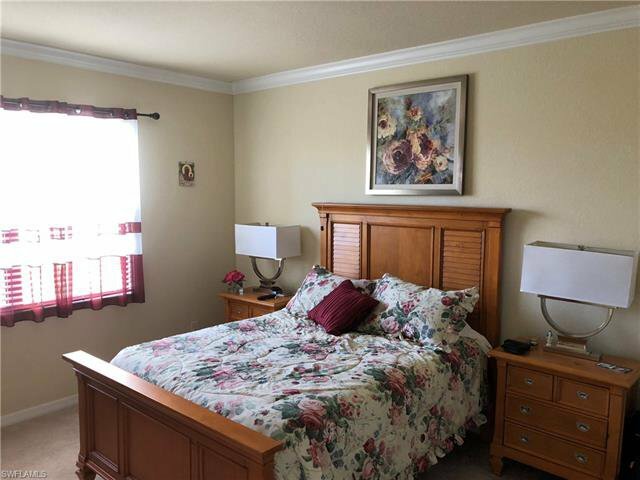 Enter into this Grand Villa and experience the ultimate in comfort. 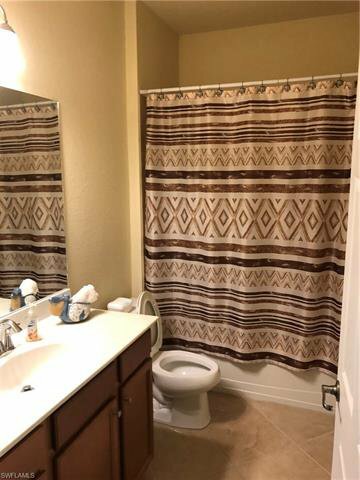 Many upgrades included. 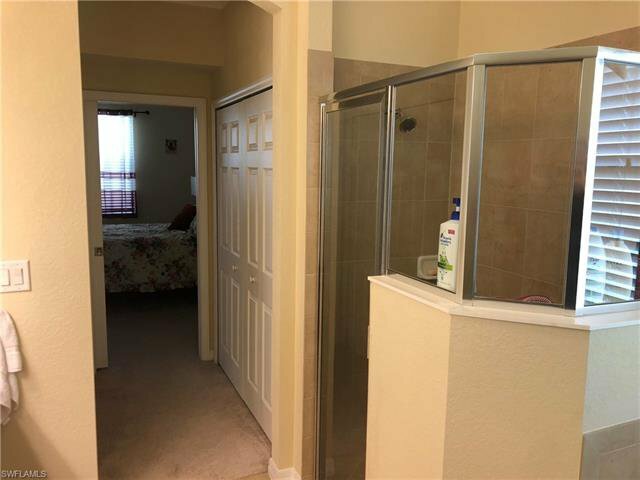 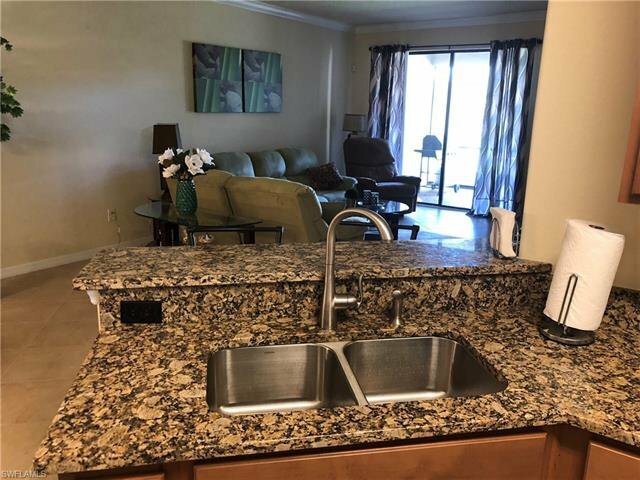 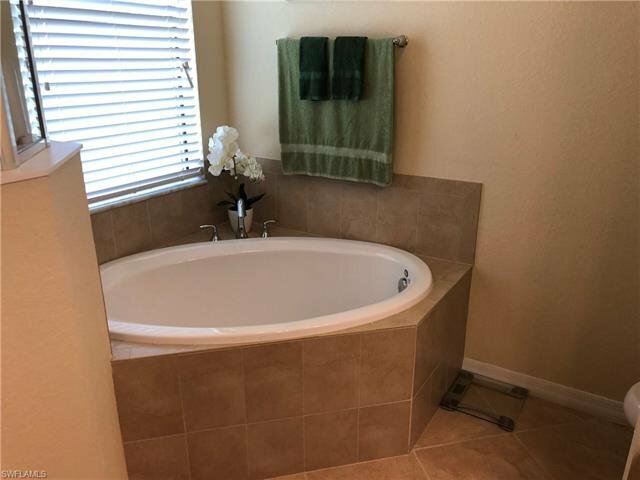 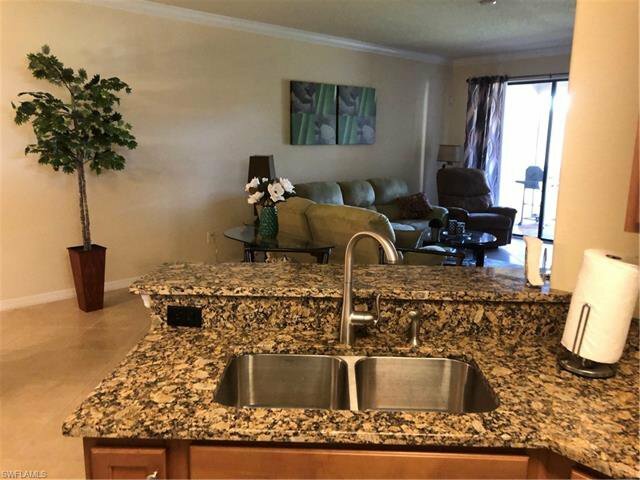 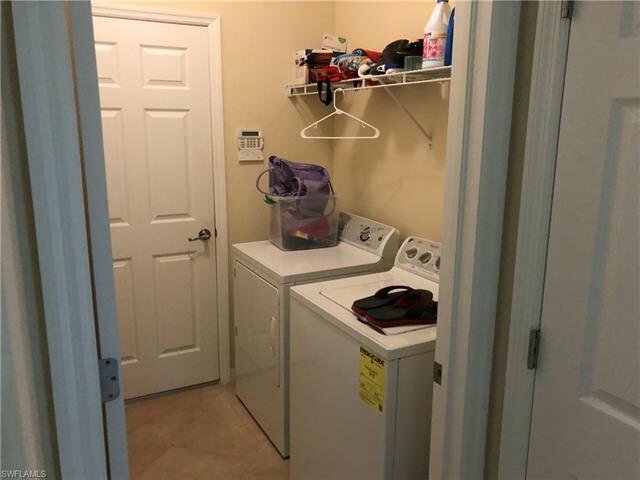 You'll find diagonal tile throughout living areas, crown molding, tons of natural light, granite counters, and stainless steel appliances. 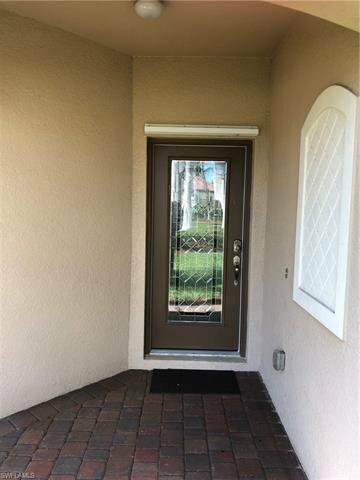 Also relax in private study with glass french doors. 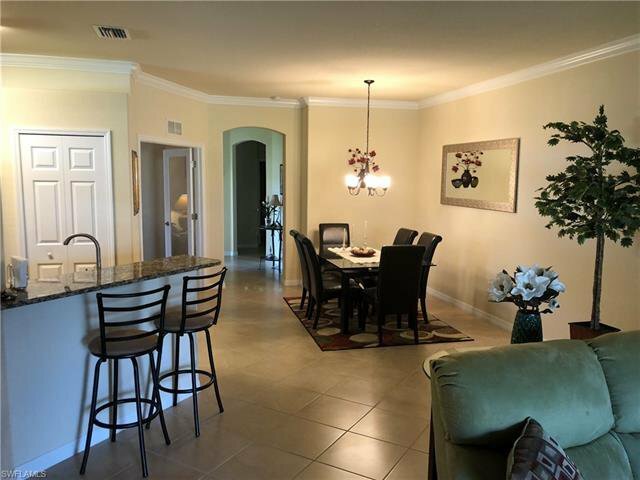 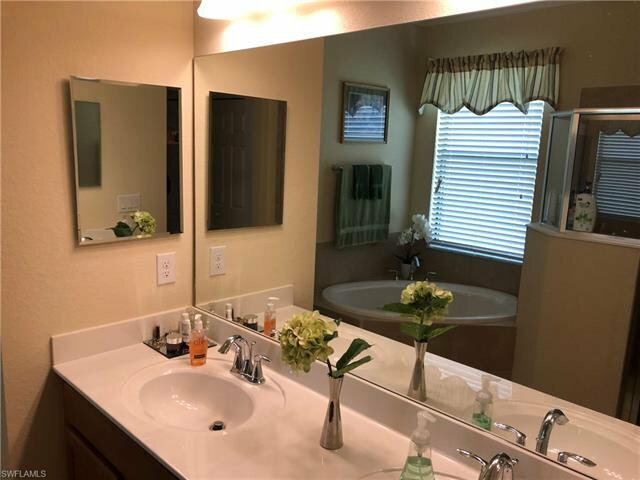 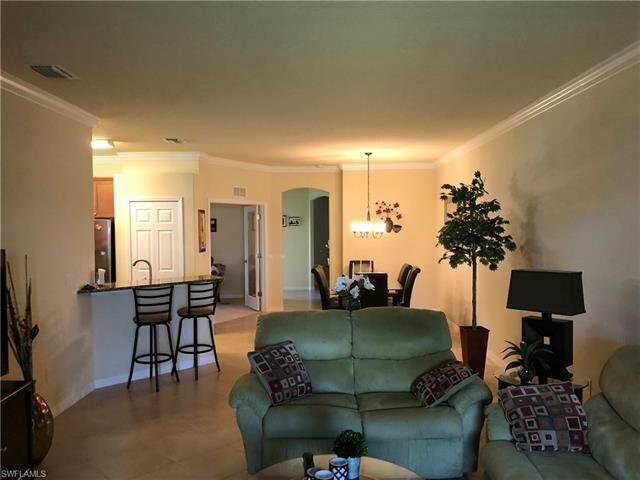 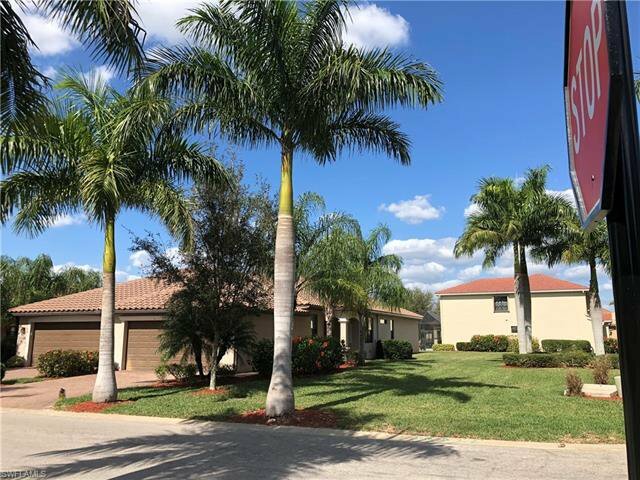 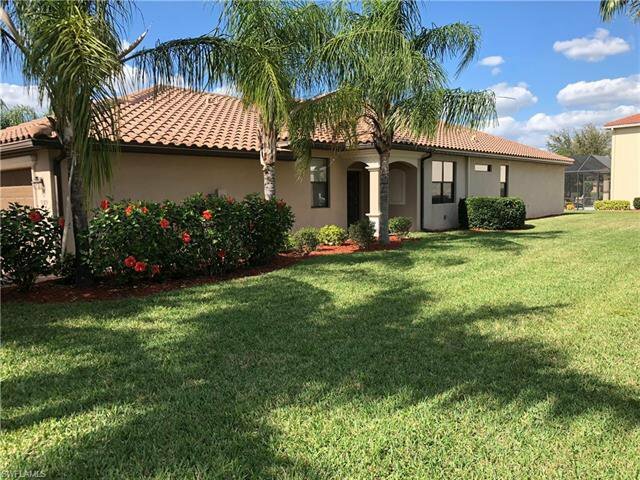 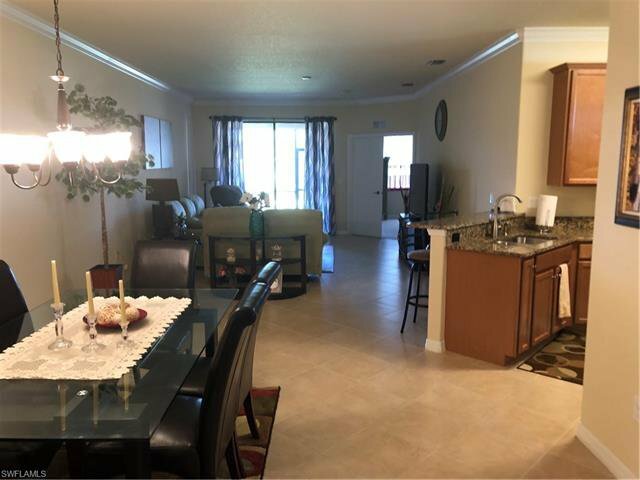 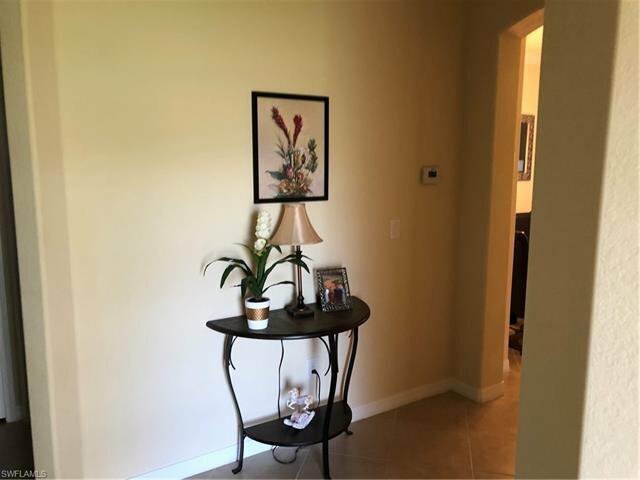 Reflection Isles is one of the most attractive and desirable gated communities in South Ft Myers, conveniently located in the Daniels Corridor! 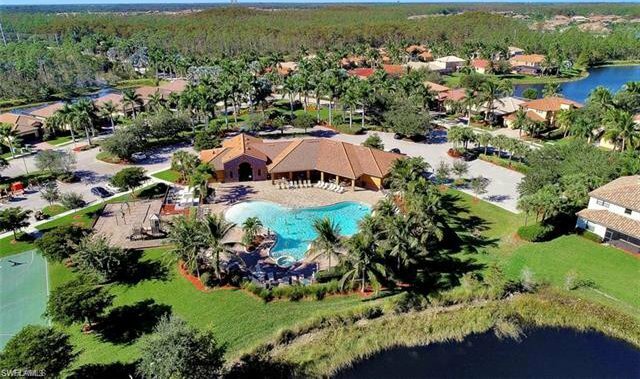 Enjoy endless amenities like basketball, tennis courts with bath house, community pool/spa, clubhouse, fitness center & playground! 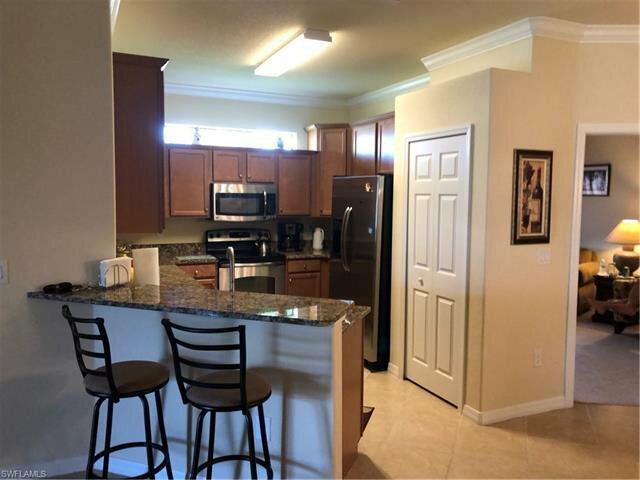 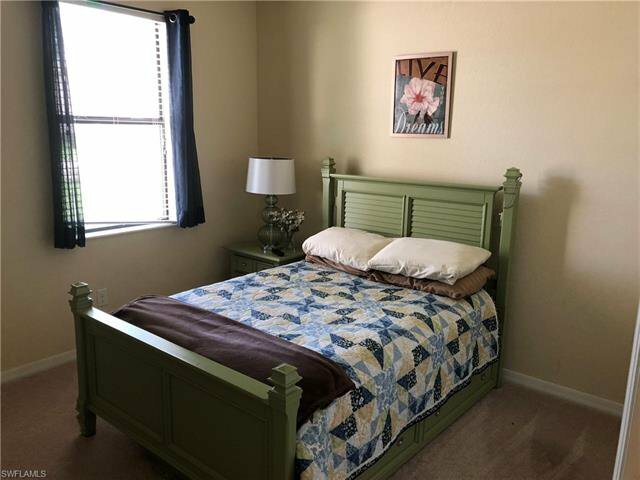 This community is close to shopping and the Airport.